Cole started at CrossFit Brand X as a pre-teen and as you can see from the photos, has completed changed his life. Cole is an avid race car driver, an amazing athlete, and an incredible person. 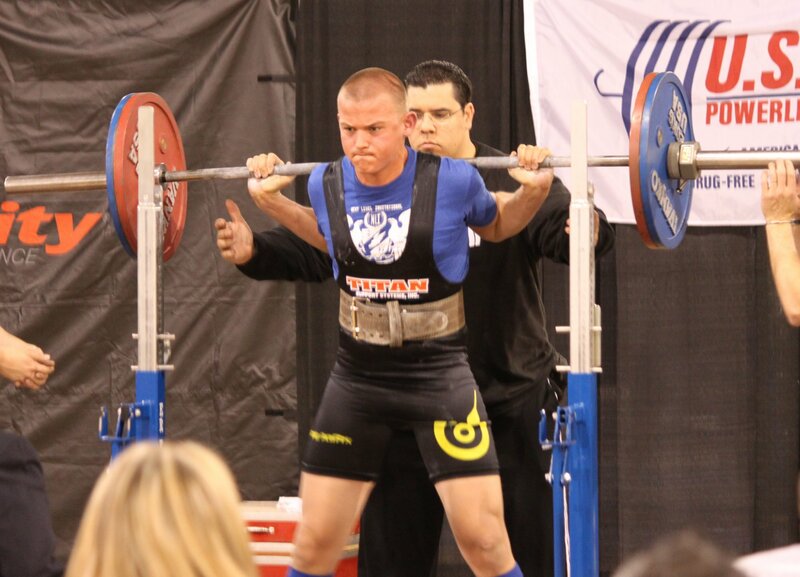 Cole also maintains state records he set in weightlifting as a teen.